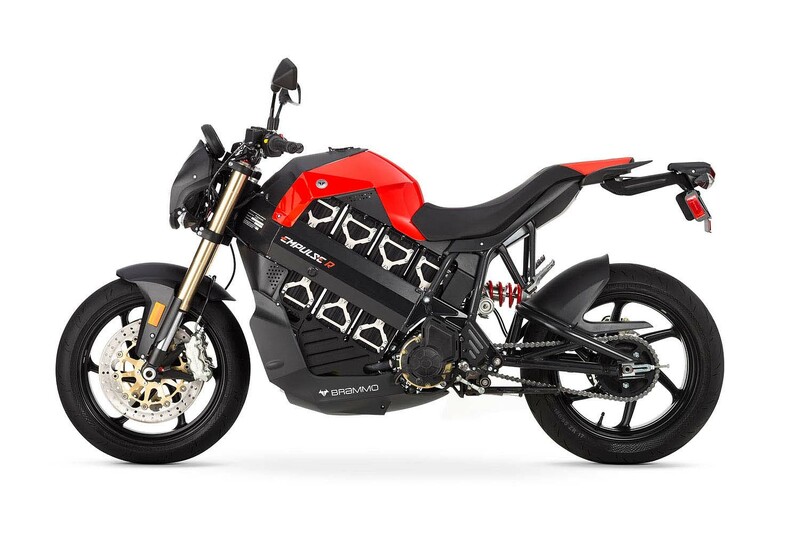 Other, mostly cosmetic, changes include two new colors, “bold” new graphics and nickel plated battery brackets that add a “technical” look. 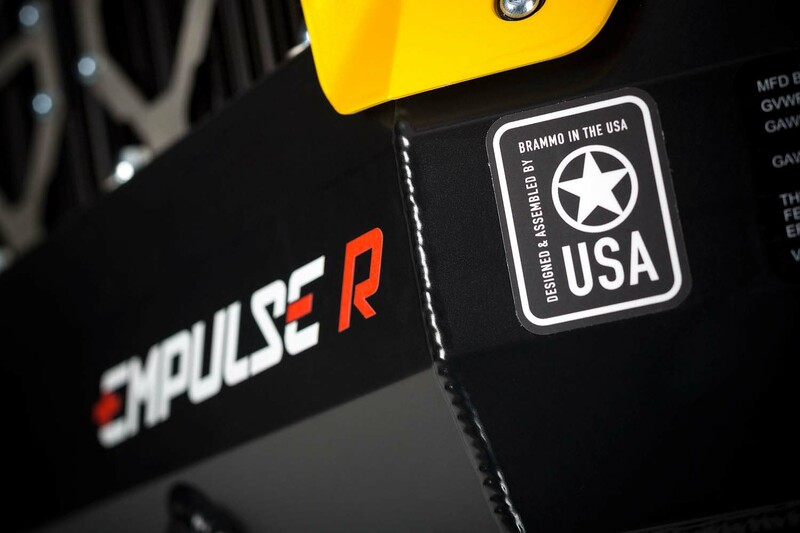 Charging is handled via the 3 kW on-board charger and 10.2 kWh battery pack (9.31 kWh nominal), which allows the Empulse to be recharged at any of the 7,000 level 2 public charging stations across the US or any power outlet with the supplied J1772 coupler. 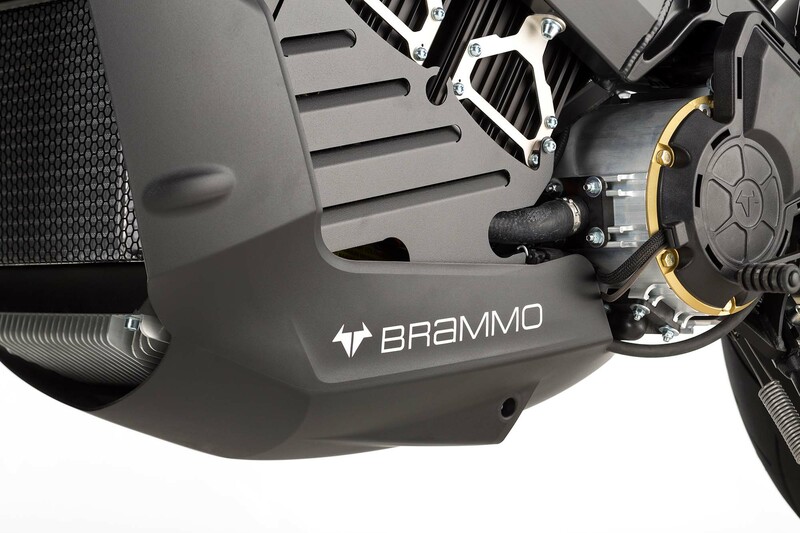 Brammo claims that, using one of the many Level 2 charging stations, the bike can be charged in three and half hours, while an eight and half hour charge time can be achieved from Level 1 charger. 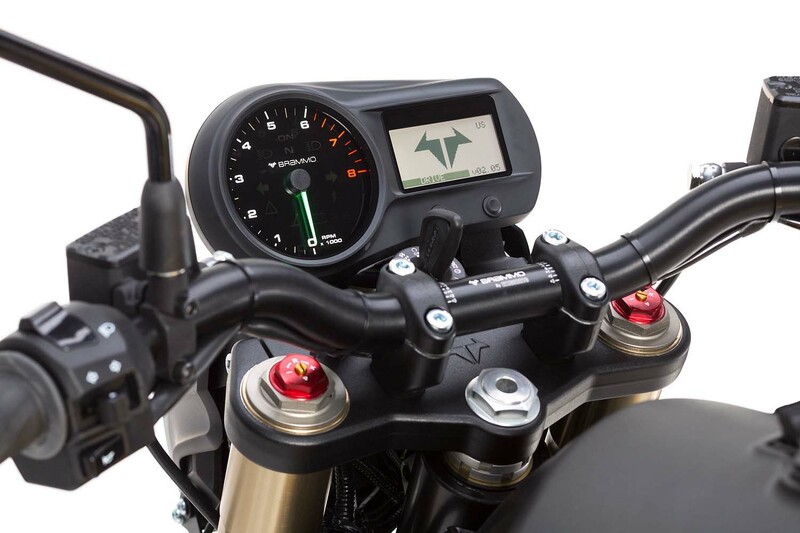 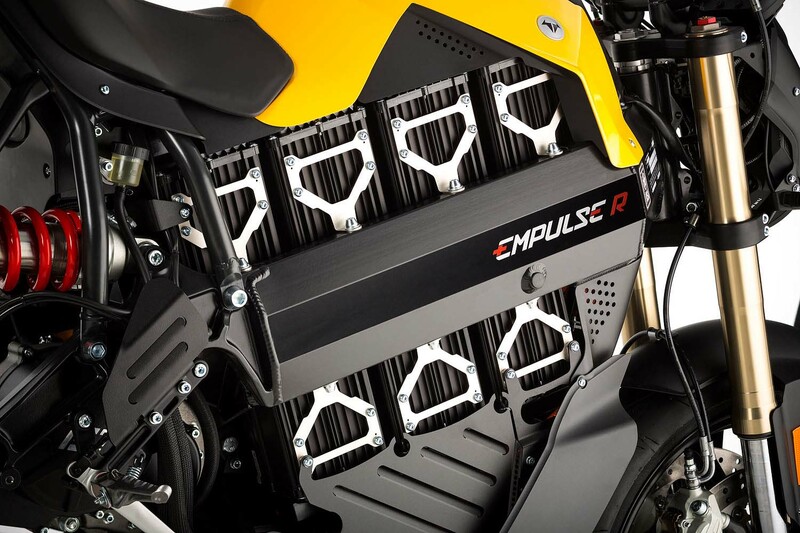 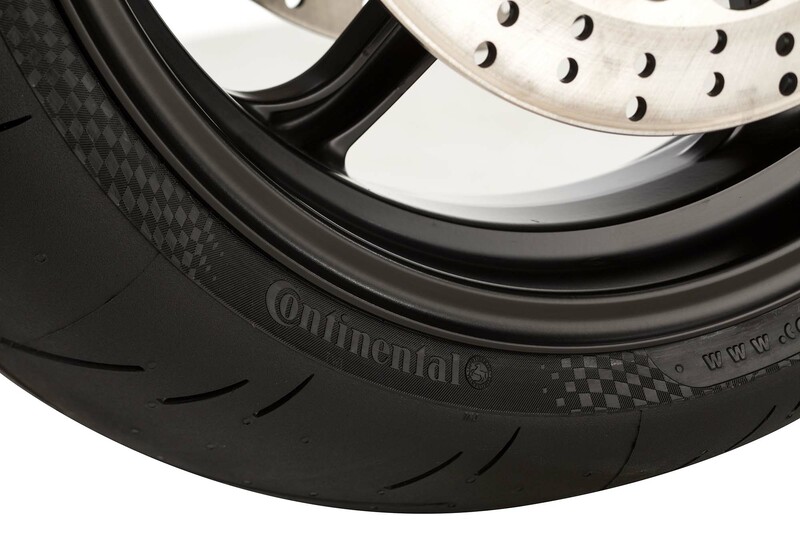 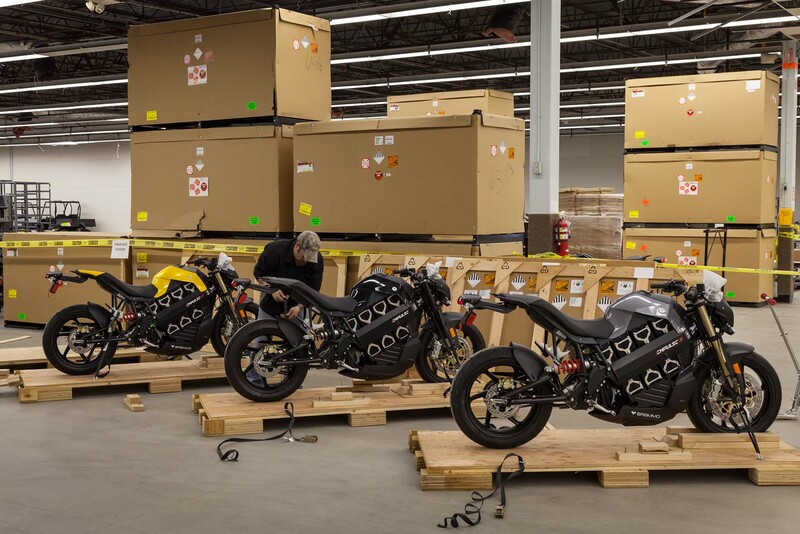 “The 2014 Empulse represents a huge effort by the engineering team at Brammo to further refine and reduce the platform’s weight for the bike’s sophomore model year,” said Brammos’ Head of Product Development Brian Wismann. 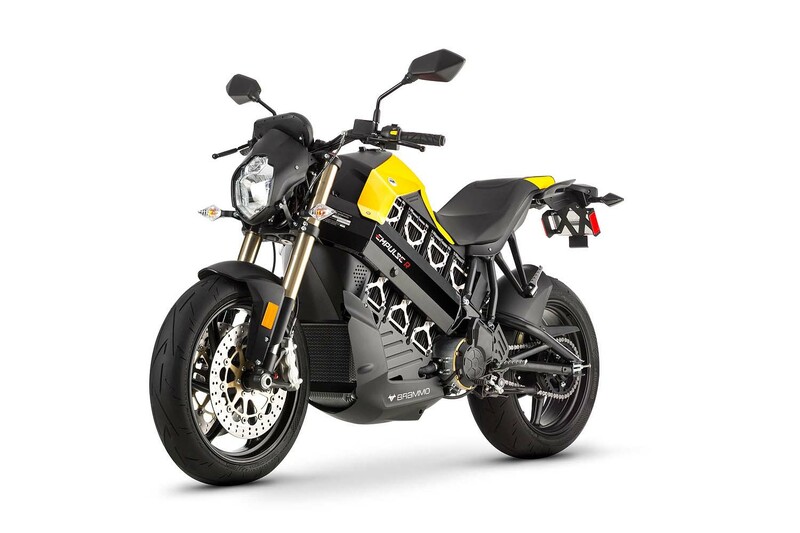 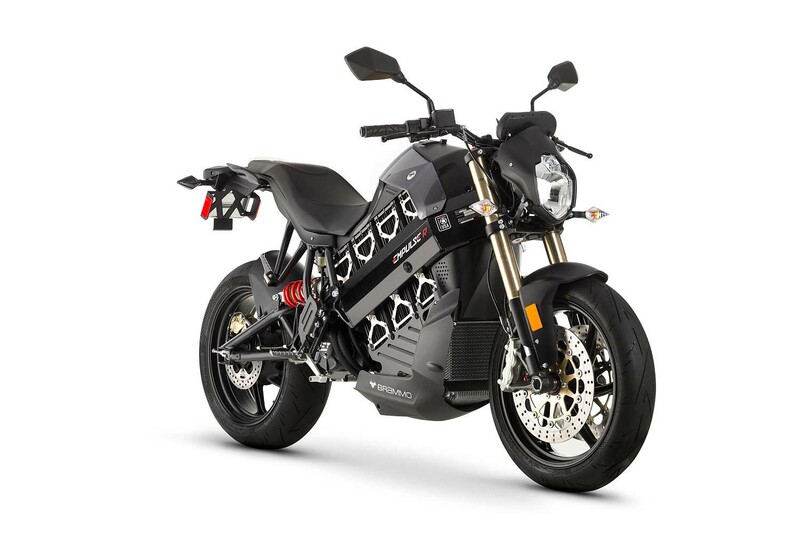 Although the first customer may get their first “EV grin” after twisting the throttle, there is a good chance it will be replaced by a frown after seeing the starting price of $16,995 compared to $12,995 for the 2014 Zero S.
Solid-State Batteries, A Game-Changer for EVs?